Cohan was born into a vaudeville family, with whom he performed from an early age. Before the end of the 19th century, he was writing vaudeville skits and debuted his first full-length play in 1901. A pioneer of the American musical theater, Cohan had an unbroken string of hits from 1901 (The Governor’s Son) to 1937 (I’d Rather Be Right). 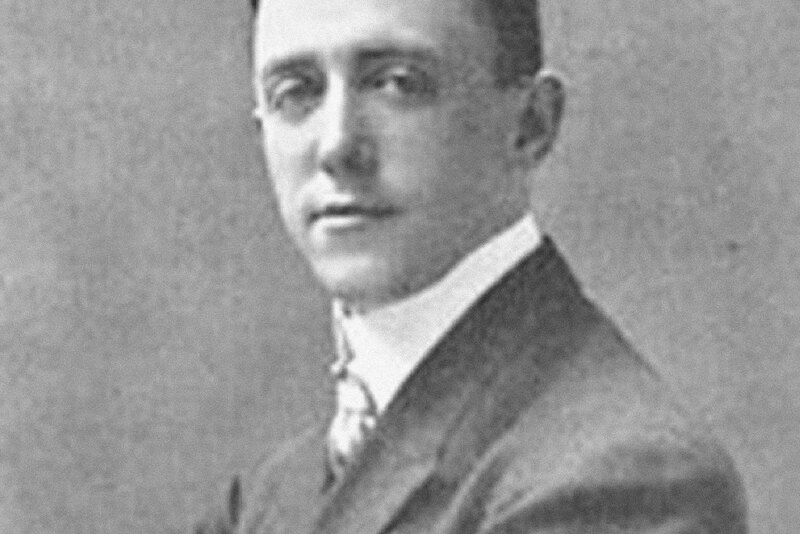 Of his many songs, the most famous include “You’re a Grand Old Flag,” “Mary’s a Grand Old Name,” “Give My Regards to Broadway,” and “I’m a Yankee Doodle Dandy.” His “Over There,” occasioned by U.S. entry into World War I in 1917, earned Cohan a Congressional medal in 1940.